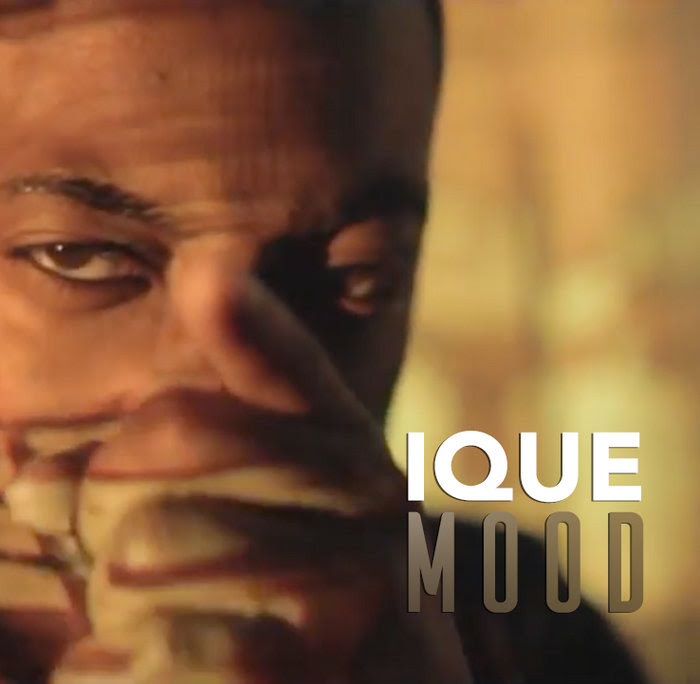 IQUE drops visuals to his soulful release, MOOD, Directed by RadarVision Productions. 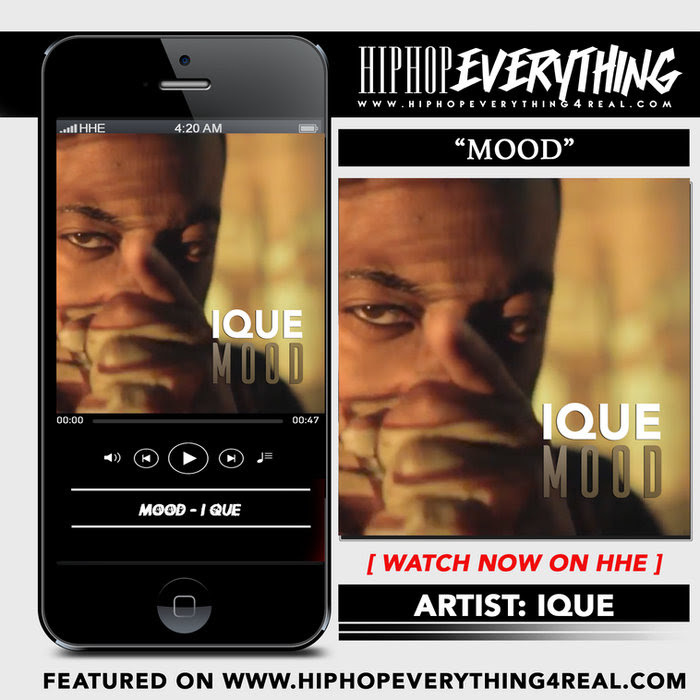 Listen to IQUE as he paints a colorful picture... lacing flow, emotion and anger like no other. 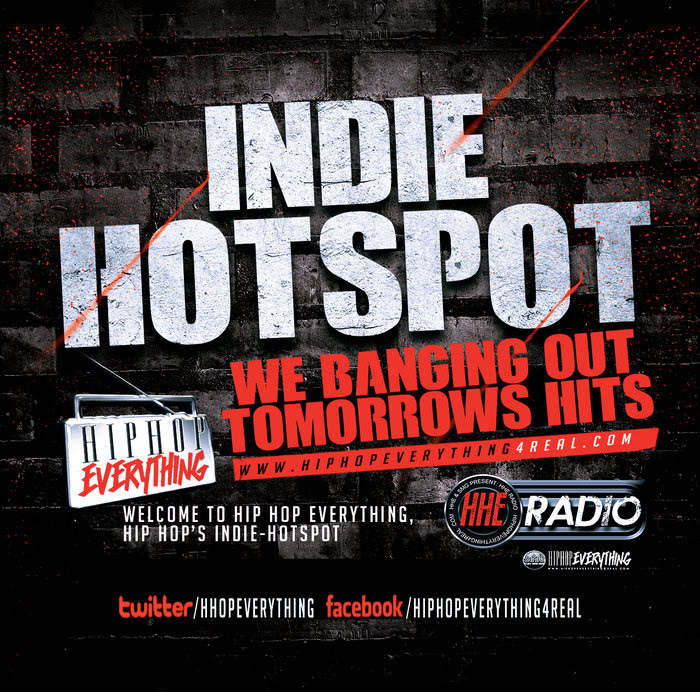 Watch and drop a comment below. 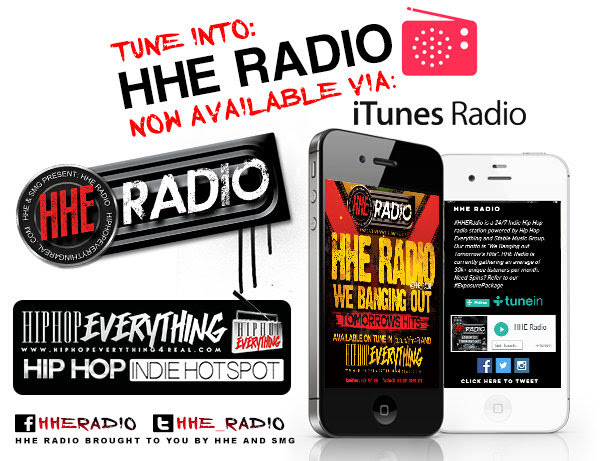 Don't forget to check out our radio station @HHE_Radio!